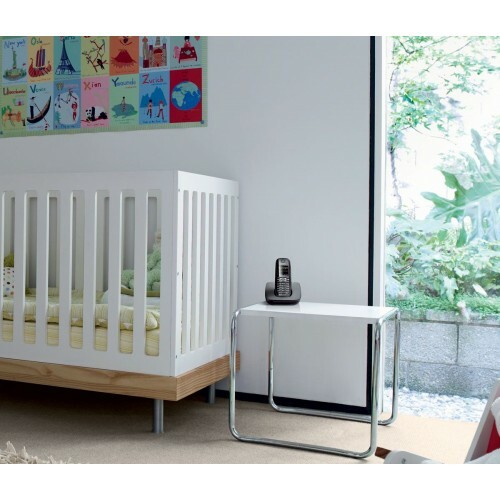 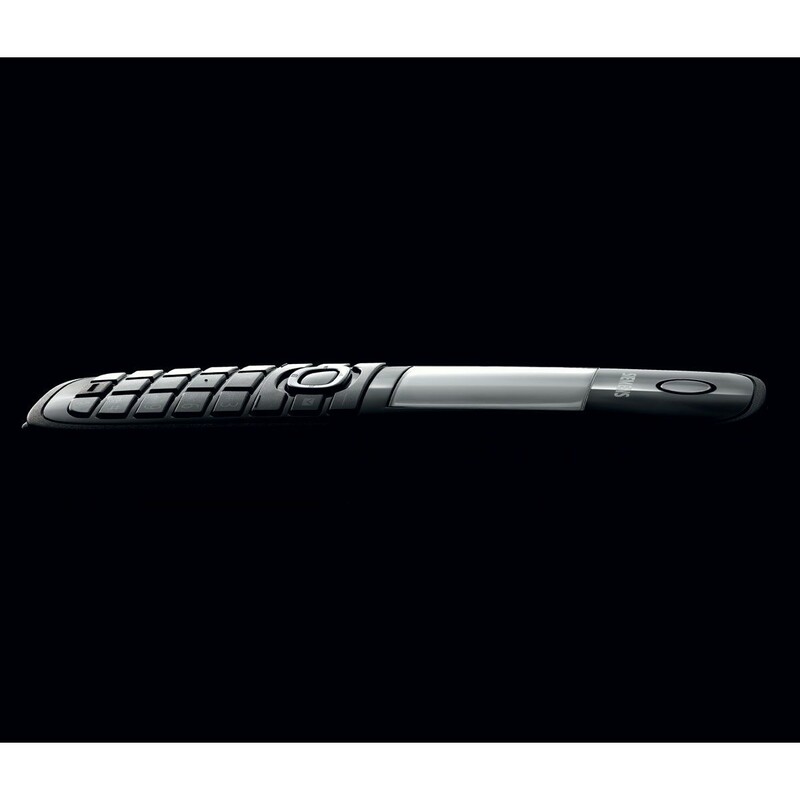 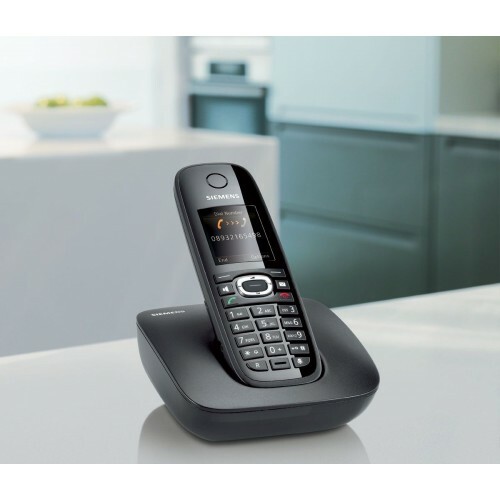 A reliable family phone, the Gigaset C590 Quint is also an affordable solution sporting a range of value-adding features such as the ability to function as a baby alarm, organize caller groups and assign ringtones and provide reminders of important events. 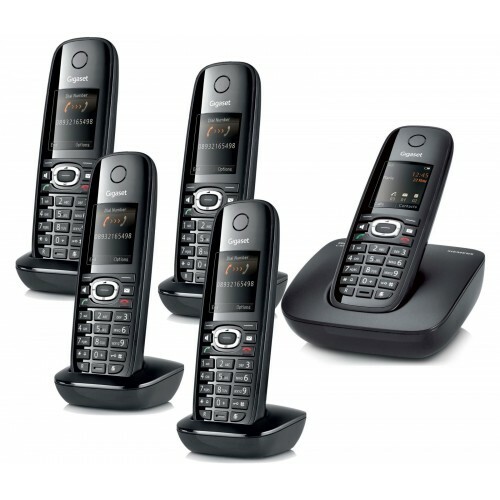 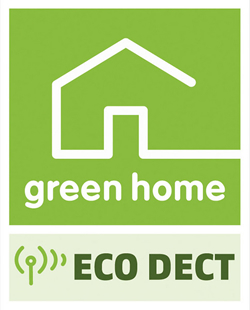 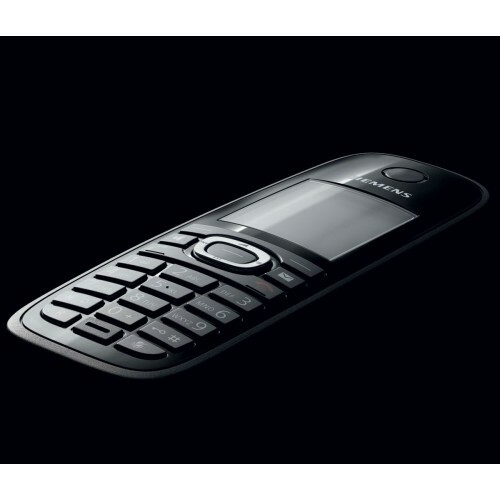 This package includes five handsets and is repeater compatible making it ideal for larger homes. 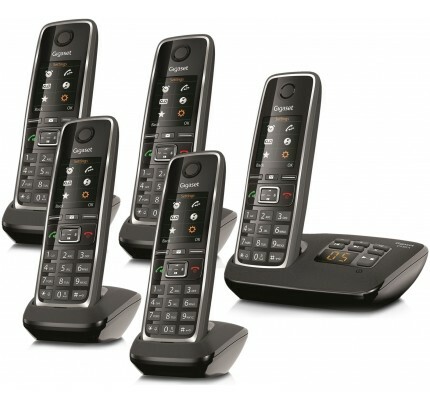 The Gigaset C590 Quint is a dependable set of home cordles phones offering full­-colour display, practical features, and repeater compatinbility for larger families looking for a model without an answering machine.